Eden Hazard passed a century of goals for Chelsea as he helped the Blues to a 2-1 win over Watford. The Belgium captain was virtually unplayable at Vicarage Road, scoring twice to knock the proverbial stuffing out of the hosts on Boxing Day. 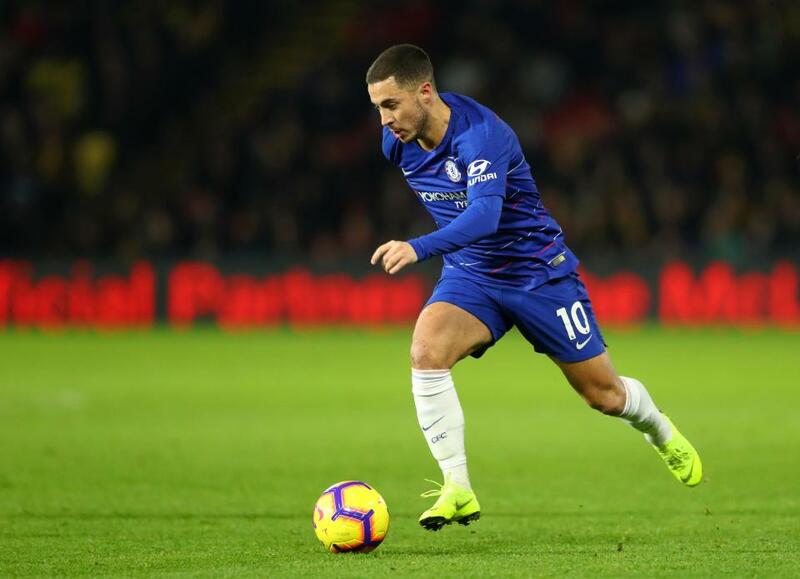 Deployed through the middle by Maurizio Sarri, Hazard opened the scoring when Real Madrid loanee Mateo Kovacic released the forward with a perfectly weighted through ball just before half time to round Ben Foster and score. 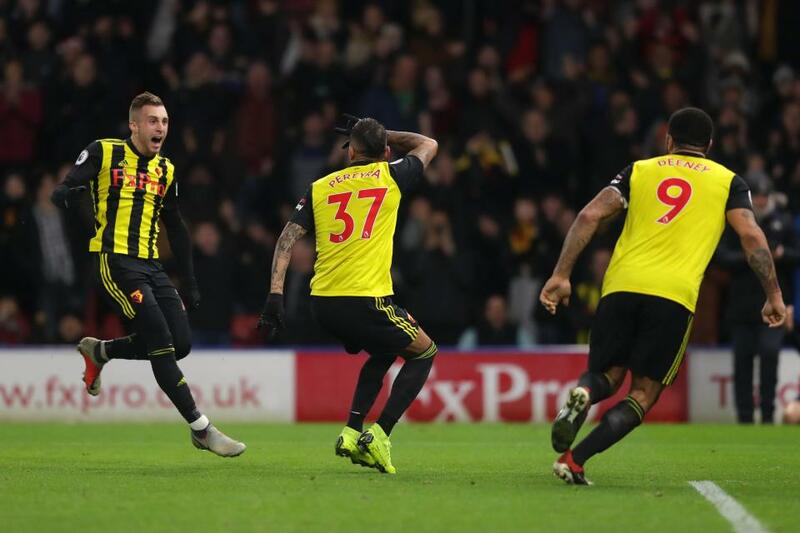 But Watford were level soon after as Roberto Pereyra lashed home a volley from the edge of the box into the bottom corner after the visitors failed to clear their lines before the internal. 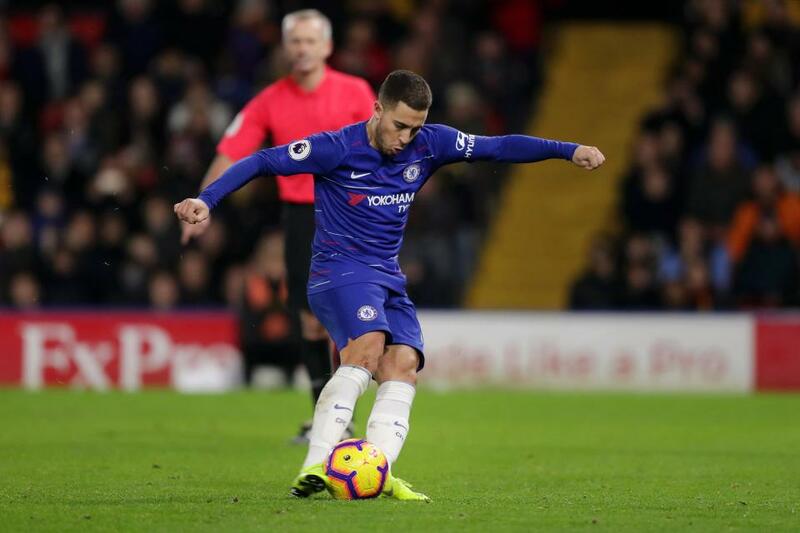 But Hazard proved to be the match winner yet again when he was brought down by Foster in the box and duly stepped up to convert the resulting spot kick in front of the travelling Chelsea fans. 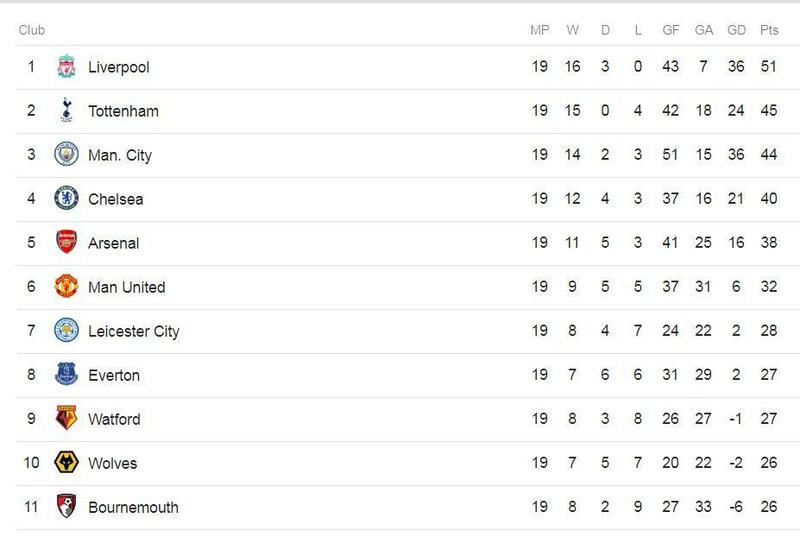 The result moves the Blues above Arsenal into the Champions League places, who could only draw at Brighton earlier in the evening. For years, the Belgium international had the capacity to drift in and out of games and fail to make the difference in big games. However, in the past year, Hazard has developed into a talisman for club and country. The diminutive forward may prefer playing off the left-hand side, but his finishing has improved so much that playing him through the middle has seen him score ten goals in the Premier League so far this season. At Vicarage Road on Boxing Day he proved to be the difference yet again and is developing into a genuine world beater.